The content engineer will soon become a mainstream imperative for any content technology business unit. 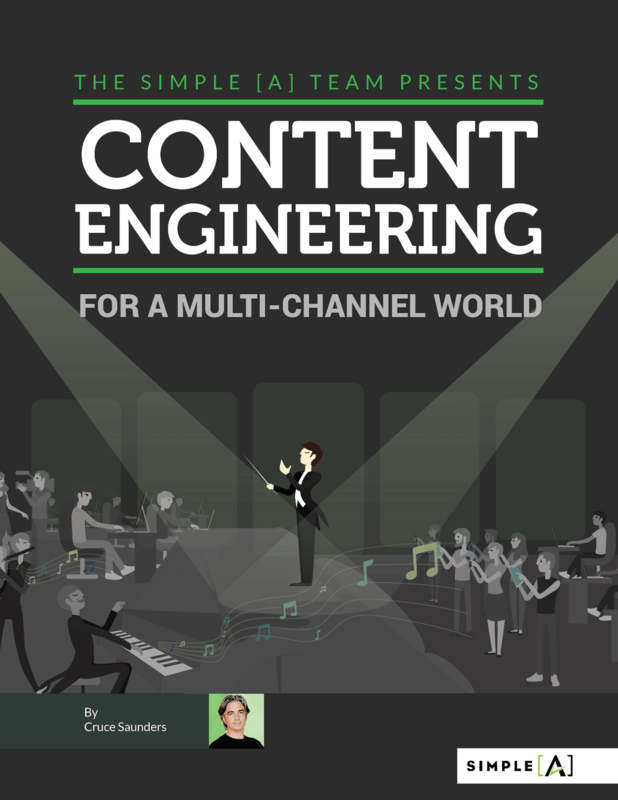 Examine the skill sets of a content engineer, understand the value, and hire the best. 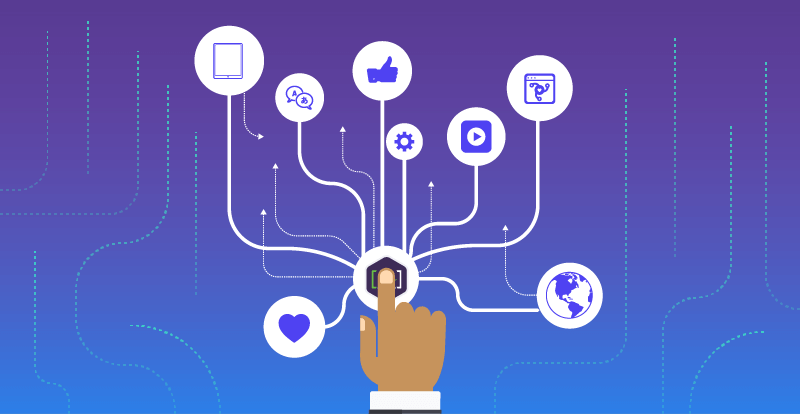 Discover how to build a workflow among marketing and technical teams to orchestrate intelligent content.